Axclusive Living furniture showroom store operates within The Centrepoint shopping centre in Singapore, at 176 Orchard Road. The brand offers a wide range of furniture that reflect redefined standards of modern lifestyle, where traditional classic features are infused with modernist flair. Each piece manufactured by Axclusive has the high quality and exceptional value for money that is appreciated by customers. …stools, benches, writing tables, coffee tables, module units, side tables, mirrors, TV consoles, dining tables, as well as miscellaneous furniture items. 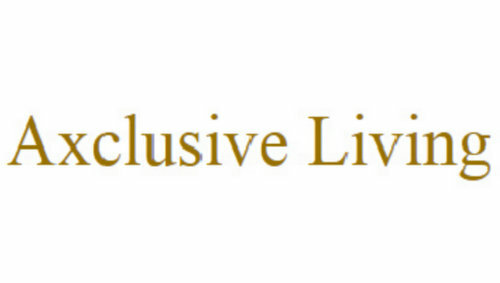 Axclusive Living has a sister shop, owned by the same company, called Acanthus Collection. The showroom store for Acanthus Collection is also located within The Centrepoint mall, at #04-12.